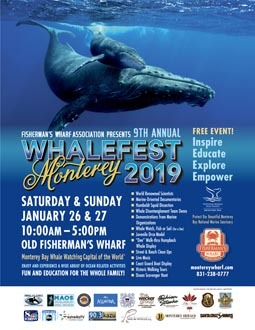 We are WHALE-ly excited for this year's Whalefest Monterey. 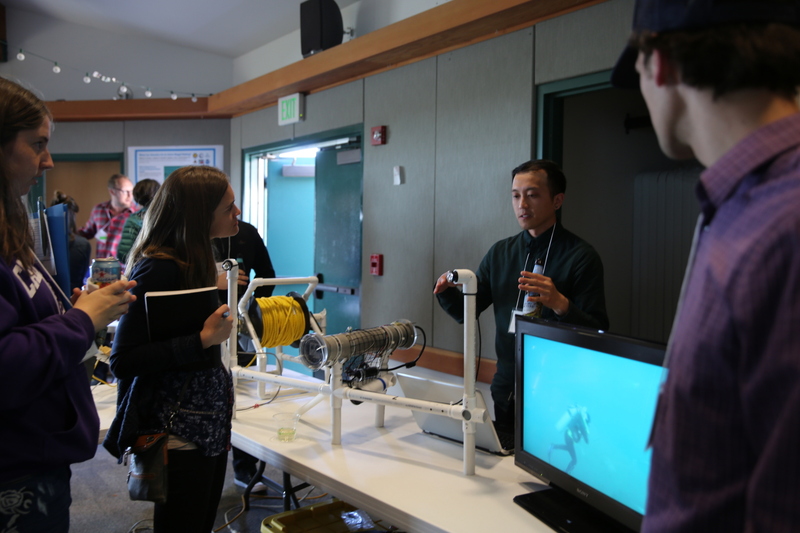 Come on by to meet some of our graduate students or check out our research vessel, the Sheila B.
Maxime Grand, MLML's Chemical Oceanographer, to speak in UC Santa Cruz's Ocean Sciences Seminar Series on Friday, December 7th at 10:40am. This talk will explore the biogeochemistry of dissolved and particulate Fe and Al in the Indian Ocean prior to discussing the development and application of emerging analytical technologies for autonomous observations of trace metals and major nutrients (phosphate) using microfluidics. 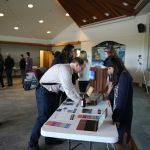 Interested members of the media are invited to attend this first-of-its-kind restoration effort, which offers exceptional video, photo, and interview opportunities from an active research site on the tidal mudflats of the Elkhorn Slough. ELKHORN SLOUGH, CA — On the afternoon of Tuesday, October 23, 2018, members of the media are invited to attend as a team of researchers and volunteers plant juvenile Olympia oysters in the tidal mudflats of Elkhorn Slough National Estuarine Research Reserve. This outplanting of juvenile oysters, raised in partnership with Moss Landing Marine Laboratories, represents the first attempt to support California’s dwindling native oyster populations through aquaculture. 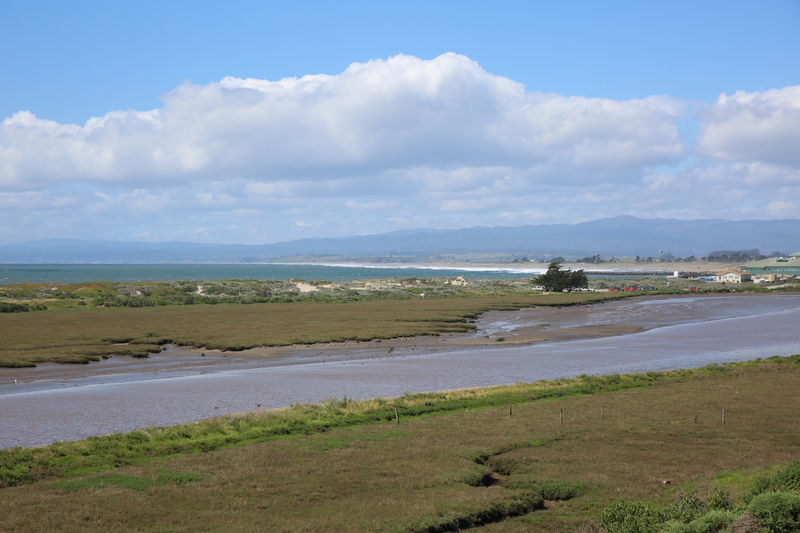 WHAT: Planting juvenile Olympia oysters (grown through aquaculture in partnership with Moss Landing Marine Laboratories) in the tidal mudflats of the Elkhorn Slough Reserve. WHEN: Tuesday, October 23, 2018, 3:00pm-6:00pm. Media are encouraged to RSVP. WHERE: Meet at the Elkhorn Slough Reserve Visitor Center, 1700 Elkhorn Road, Watsonville, CA 95076 (map). We will provide rubber boots, if needed, and shuttle media to and from the project site on the Elkhorn Slough Reserve’s tidal mudflats (approx. 10 minutes). 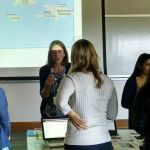 WHO: Reserve Research Coordinator Dr. Kerstin Wasson with researchers, students, and volunteers from Elkhorn Slough National Estuarine Research Reserve (ESNERR), Smithsonian Environmental Research Center (SERC), and Moss Landing Marine Laboratories (MLML). 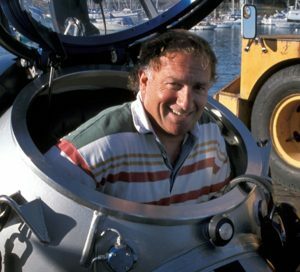 When the work is complete, there will be a celebratory toast led by MLML Director Jim Harvey, joined by Assemblyman Mark Stone and other supporters of California aquaculture and oyster restoration, including the Anthropocene Institute which provided substantial funding. 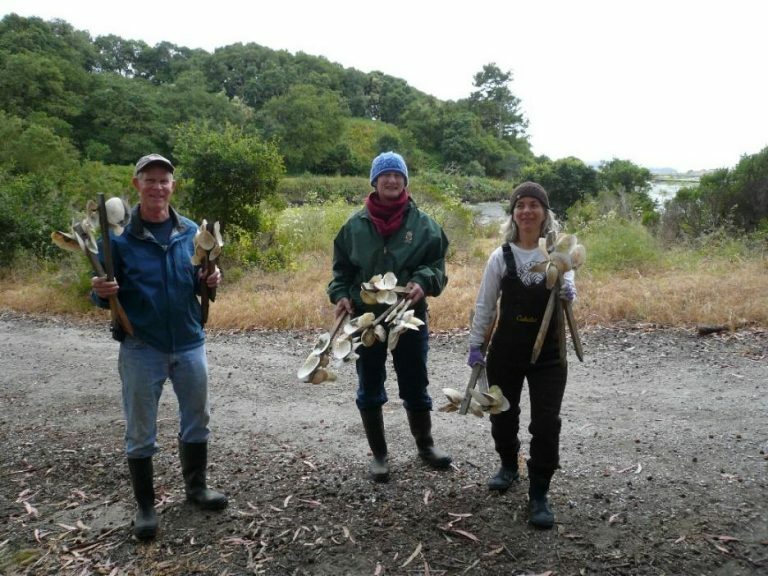 WHY: Researchers, students, and volunteers will plant juvenile oysters in Elkhorn Slough to help restore dwindling native oyster populations. 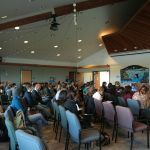 This represents the first attempt to support native oyster restoration through aquaculture in the state of California. CONTACT: For more information or to RSVP, please contact Scott Nichols, ESF Development & Communications Manager, at communications@elkhornslough.org or (831) 728-5939. 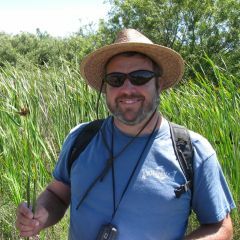 Administered by the National Oceanic and Atmospheric Administration (NOAA) and managed by the California Department of Fish and Wildlife (CDFW) which owns the property, the Elkhorn Slough National Estuarine Research Reserve (ESNERR), is one of 29 Reserves established nationwide to support long-term research, water-quality monitoring, environmental education, and coastal stewardship. 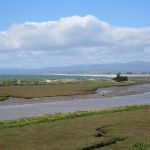 The Elkhorn Slough Foundation (ESF) works in partnership with the Reserve, and is the only nonprofit organization solely dedicated to protecting Elkhorn Slough and its watershed forever. For more information, visit: www.elkhornslough.org. 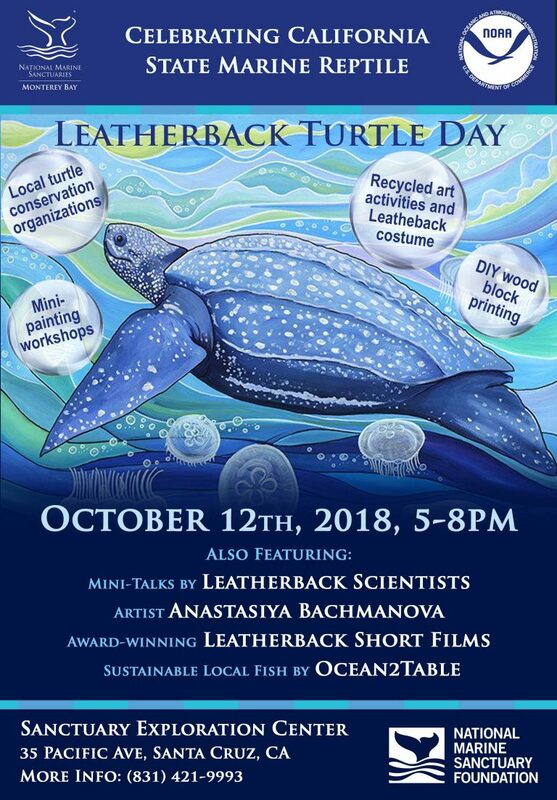 Come hear MLML Research Affiliate Scott Benson at Leatherback Turtle Day! 5:45pm: Leatherback Turtles in the California Current: Why do they cross the Pacific? 7pm: MLML Grad Student Vicky Vasquez will speak about being the first researcher to identify the elusive Ninja lanternshark. 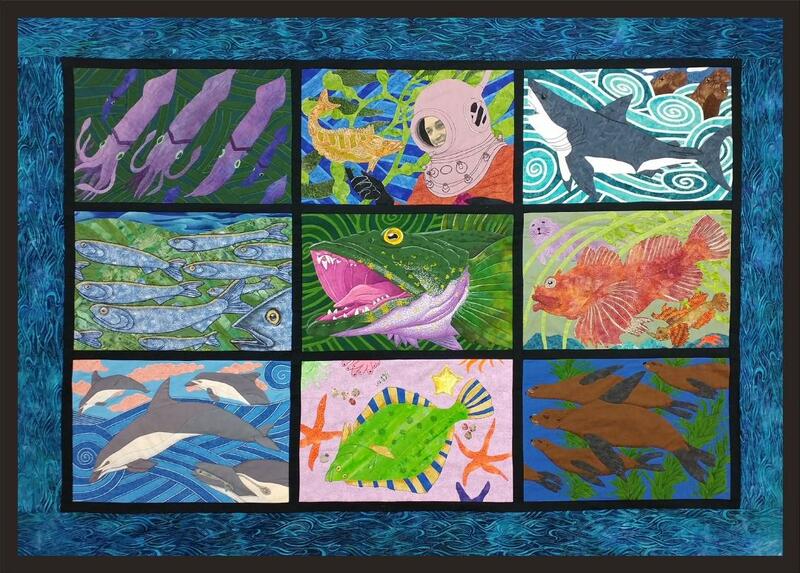 The Moss Landing Marine Labs Quilt Guild has completed another scholarship quilt and are currently selling tickets to win it. The wall hanging measures 71 inches wide x 51 inches high (see photo below). The quilt is a fabric interpretation of Ray Troll's artwork that was developed for N.O.A.A. 's "Green Seas, Blue Seas" campaign, and used with his and N.O.A.A. 's permission. Tickets are available for $5.00 each or 5 for $20.00. The drawing will be held at MLML in mid-December, and you do not need to be present to win. Out of town winners must arrange pick up of the quilt from MLML. 1) Come to the Front Desk of the Labs Mon-Fri, 8am-5pm, paying with cash or check. 2) Mail a check, made out to Tower Foundation, along with your contact information, and the Quilt Guild will fill out the ticket stubs for you. Note: If you would like your side of the ticket stub mailed to you, please include a self-addressed, stamped envelope with your payment. Thank you for supporting the Signe Lundstrom Memorial Scholarship Fund for Moss Landing students with your purchase of raffle tickets for this wall hanging quilt. 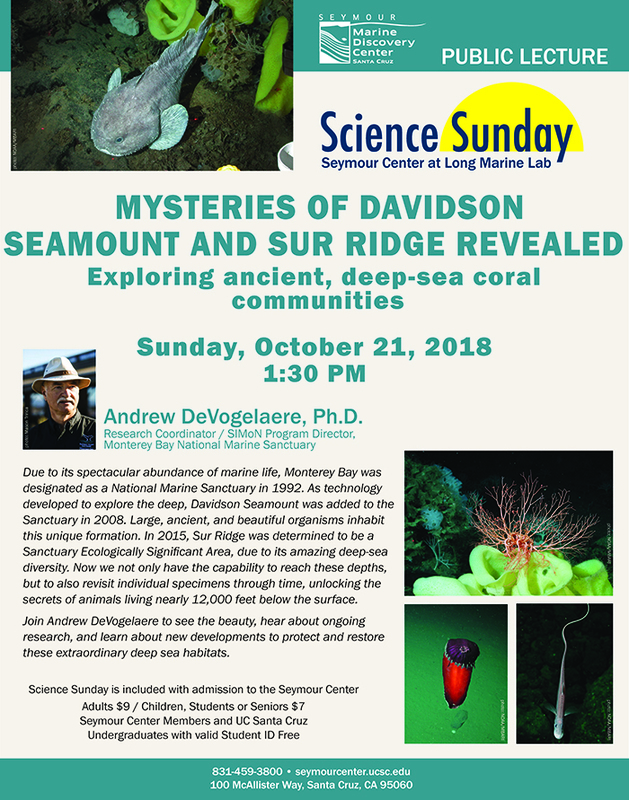 Come to MLML's 2018 Open House Weekend! 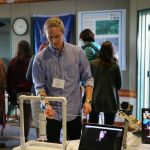 Can't make Open House, but want to support graduate student research? 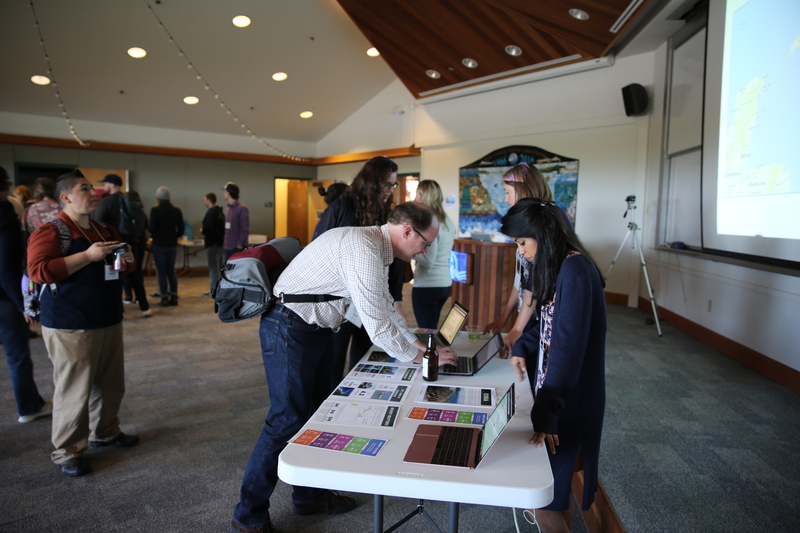 You can support student scholarships by donating to our Crowdfunding Campaign! 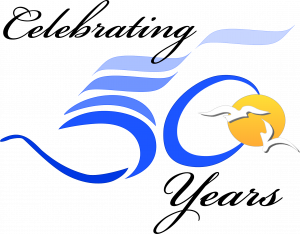 Click Here for Schedule and More Info! 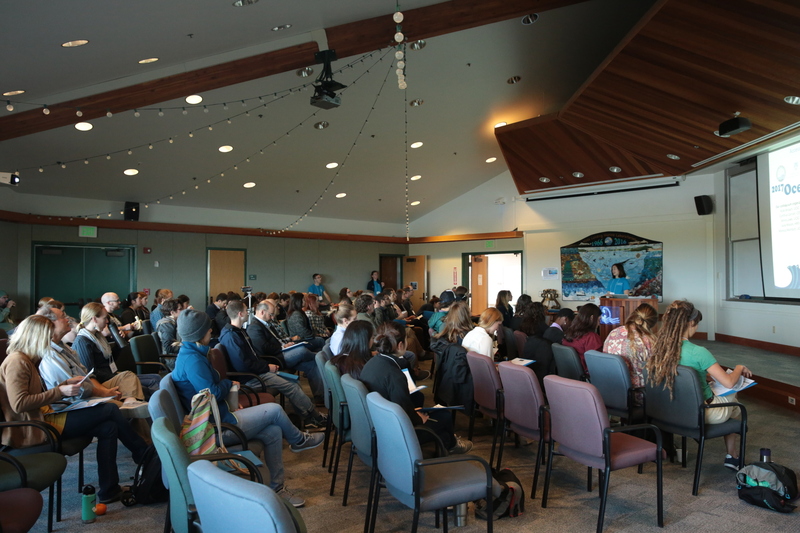 Come to the 9th Annual Oceans Colloquium! 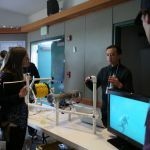 Hosted by the Monterey Area Research Institutions' Network for Education (MARINE). MLML Graduate Student Amanda Heidt is one of the organizers! 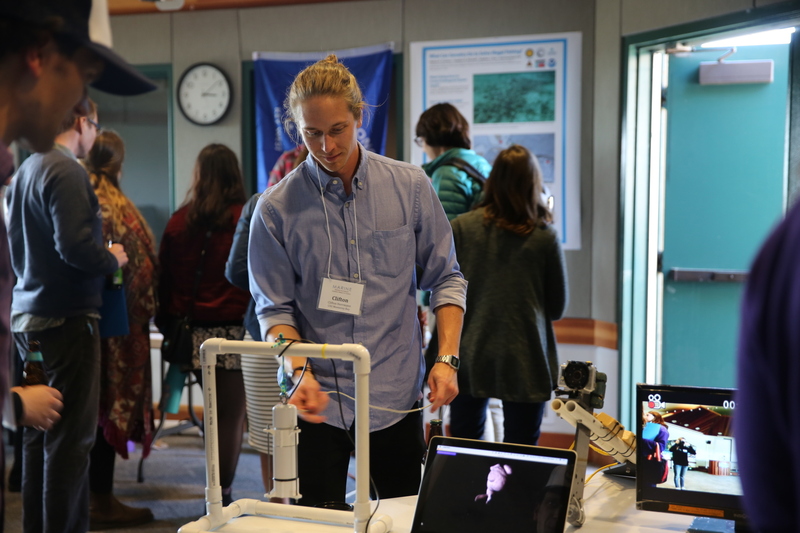 MARINE’s annual Oceans Colloquium focuses on non-traditional means of communicating about the ocean and encourages participants to present their work in engaging formats. 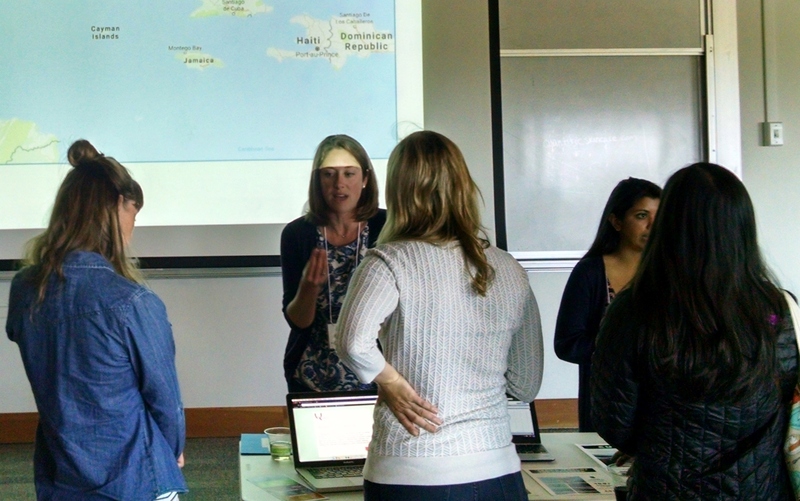 The colloquium also promotes professional development in communication and collaboration through interactive discussions. To register, click here. Registration to attend closes April 13th, 2018.